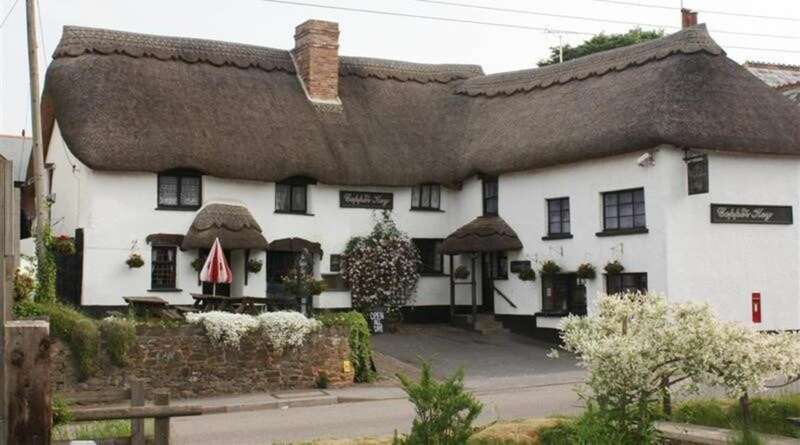 • The Copper Key is a traditional thatched public house with accommodation over two floors with private and letting accommodation at first floor level and bar, restaurant and pool room/skittle alley at ground floor level. 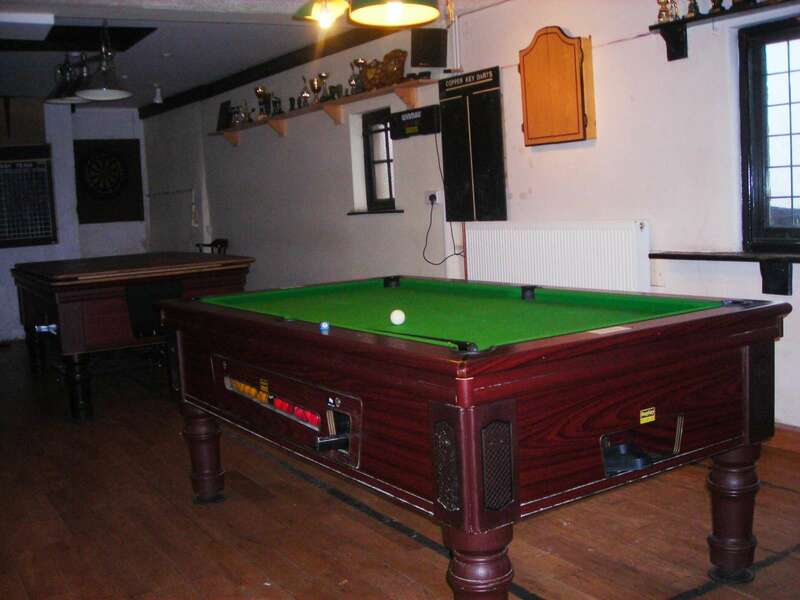 There is a garden and small tarmac area to the front of the property with a covered smoking area to the rear. 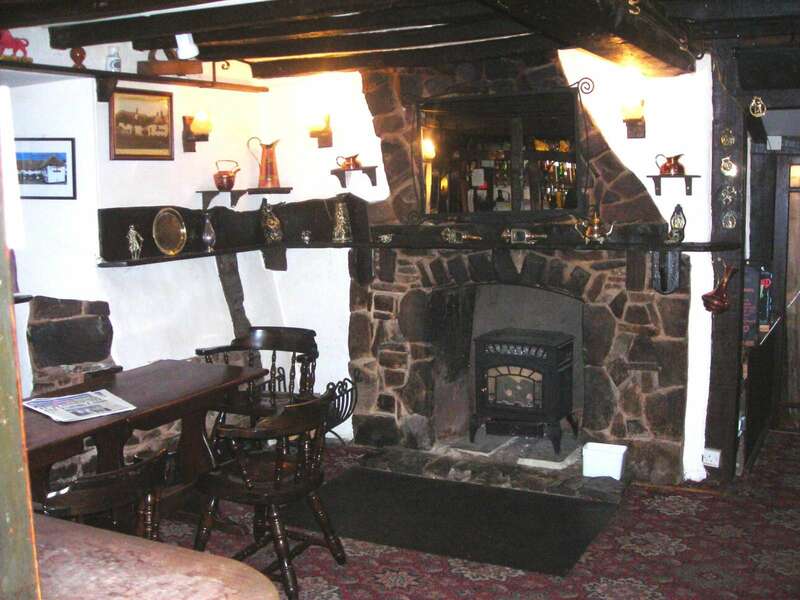 Offers are invited for the freehold interest in the Copper Key in excess of £250,000 to include fixtures and fittings. 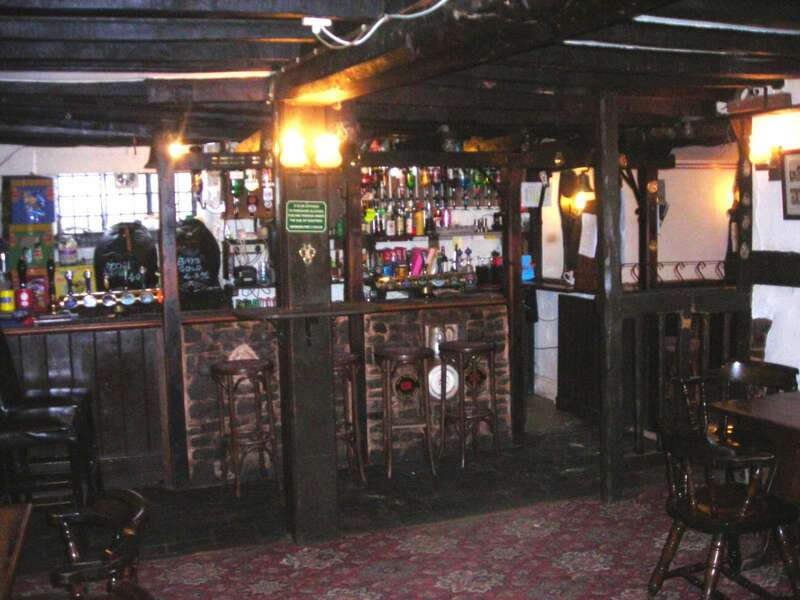 The owner may consider free of tie lease offers from experienced publicans. Our client would consider the issuing of a free of tie lease with terms to be agreed. Our client would only wish to issue a free of tie lease to people who are experienced in the licensed and catering trade. Our client would also consider part exchanging property for the business. 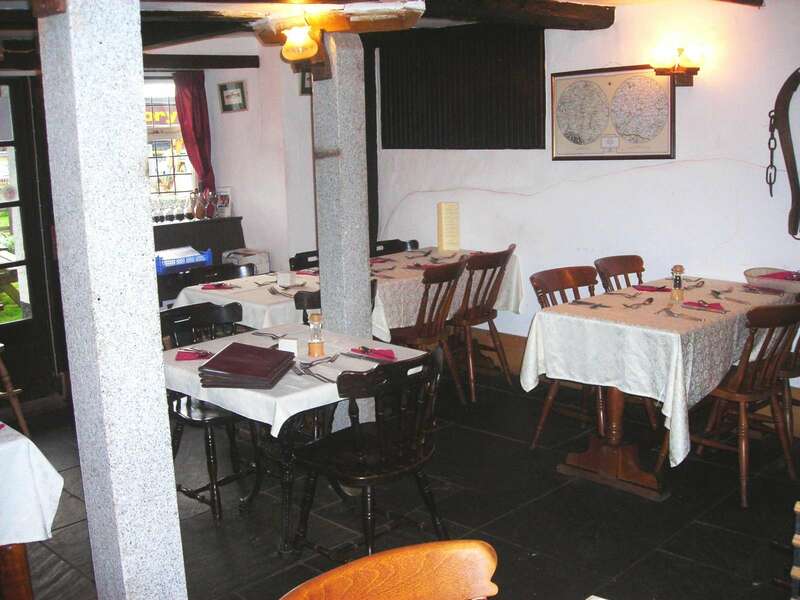 The property is located on the edge of the historic town of North Tawton which is located approximately 7 miles east of Okehampton and 11 miles west of Crediton. There is a resident population of approximately 1,600 people and the town has recently been the location of the television series Jam and Jerusalem. The town boasts successful football and rugby teams along with all the usual amenities expected in a town of this size including convenience store, Primary school, doctor’s surgery and bank.